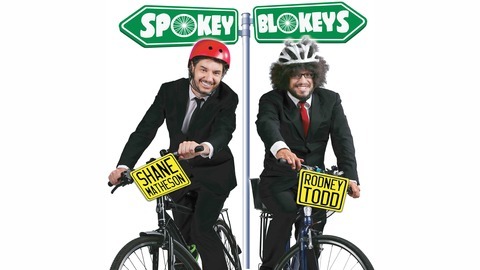 The podcast on push bikes. 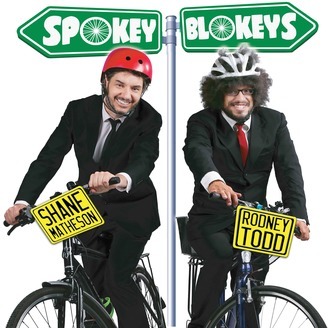 A different suburb every episode with comedians Rodney Todd and Shane Matheson. Shane and Rodney ride around in Centennial Park. Topics include: The Federation, fast food, elections, Brisbane Comedy Festival, Lime scooters, Charles Dickens and Billy Baxter.